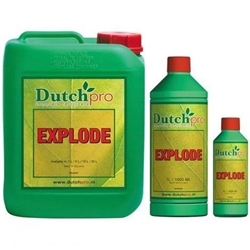 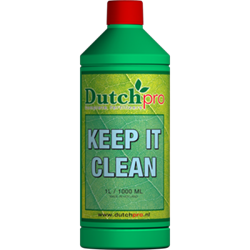 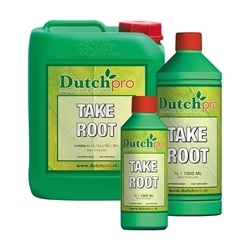 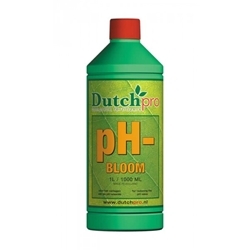 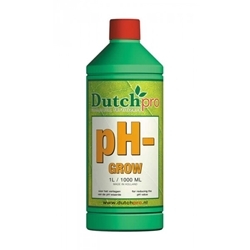 Dutch Pro is a well established brand for over 30 years within Hydroponics. 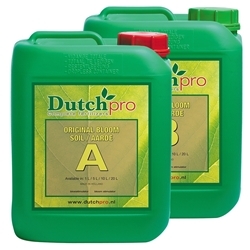 Dutch Pro supplies a complete range of nutrients and additives which come directly from Amsterdam. 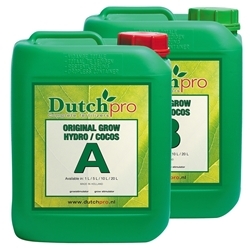 Like most nutrient ranges you will find nutrients suitable for Hydroponic use, soil and Coco feed. Dutch Pro is amoung the latest Nutrient line for us to introduce due to popular demand.